China is not seen as a development country by many. But every now an then we read about the enormous economic growth in the past decennia. What many people are not aware of however is that only a meager 17% of the population benefits from thet growth. This small group of nouveau riche (200 million people) live in the coastal areas and main cities in the country. 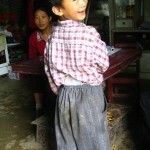 The other 83% of the population lives in rural areas and many of them below the poverty line. 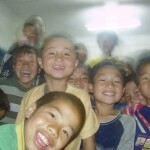 For this forgotten group the Empowerment Foundation initiates projects. 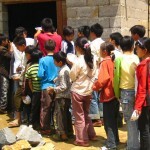 The Empowerment Foundation has in the past been working with two local schools in China’s rural areas. To improve the level of education. 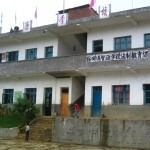 We also helped with reconstructional work on the school buildings. 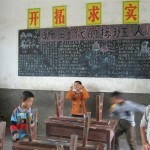 The schools themselves are not subsidized by the Chinese government. 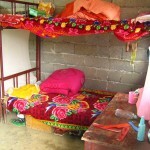 But nevertheless they keep their doors open to the poorest of the poor in the region. 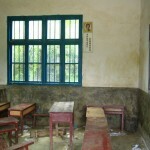 This enables every child to get a proper education. Both schools are now self supporting.